It’s true. We love Palma. But we also know that it can’t always be about Palma. And the same way we love Palma and love giving you tips about what to do, see and eat in the Cosmopolitan city, we also love to give you our best insider knowledge about things all over the island. 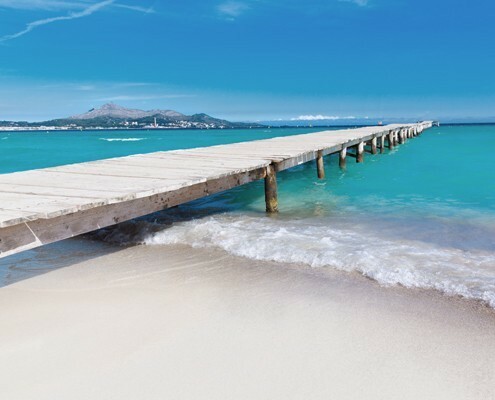 Mallorca’s North is a colourful region, where the sea meets the mountains and becomes the perfect scenario for holidaymakers and locals to relax by the sea. 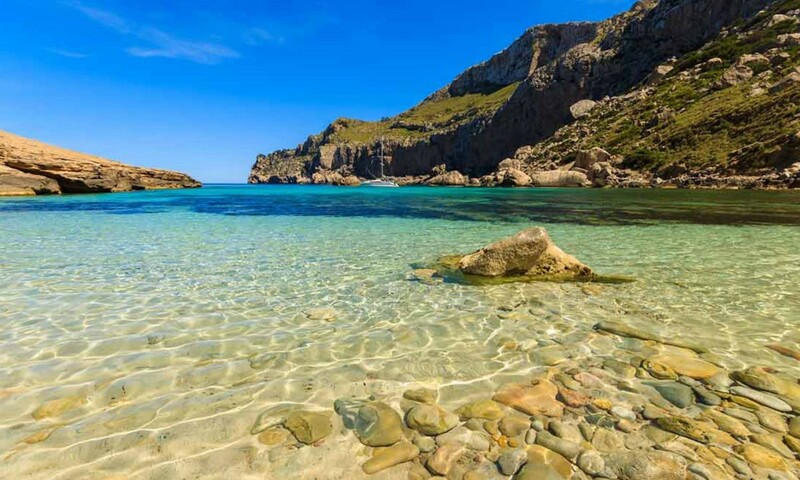 This region is known for the great amount of beautiful natural beaches you’ll find there, which is why we’ve made homework for you and will send you directly to our three favourite beaches in the northern region of Mallorca. The ultimate Majorcan dream come true. 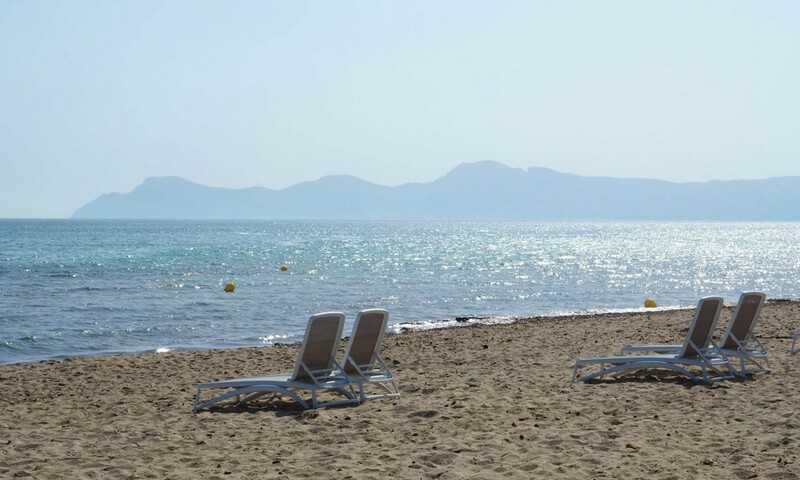 Playa de Muro is a six kilometres long blue flag beach. Due to its length it’s easy to find a spot, even though in Summer it gets really busy. Playa de Muro is divided into four sectors, but they all have the shallow turquoise waters in common. This is the ultimate kids-friendly beach, as it’s not very deep until far away from the shore. What Nakar loves about Playa de Muro: having a mojito at Ponderosa Beach (the 2.0 ‘chringuito’ of the area) or a paella right in front of the sea at Can Gavella. That’s what we call SUMMER at its best! Cala Figuera can easily lead to confusion, as there are two ‘Cala Figuera’ on the island and once is actually all the way South. But the ‘Cala Figuera’ we’re talking about is a little rocky cove near Pollença’s port. Even though rocks surround it, the waters there are calm and crystal clear. You can only reach this cove by walking a couple minutes from the main road, which actually adds to its Majorcan charm. What Nakar loves about Cala Figuera: Soaking up the views: there’s two stunning cliffs in sight when sunbathing at Cala Figuera, just the perfect setting to dis-connect! Located in the Northwest of Mallorca, Cala Formentor is a place to be seen at least one time while visiting Mallorca. Due to its beauty, it is very popular amongst tourists and locals, but this cove is worth the buzz. With a stunning backdrop of pine forest, the turquoise blue waters blend with the white sand that stretches for about 1 kilometre. What Nakar loves about Cala Formentor: the ultimate Majorcan feeling. 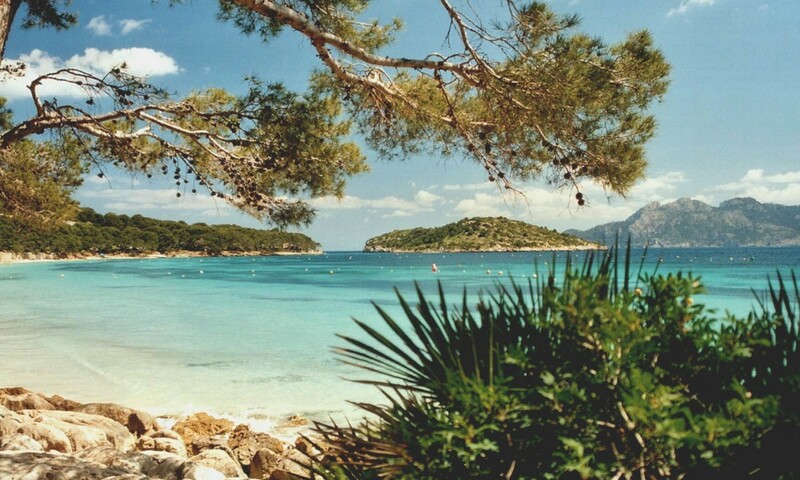 The mountains, the pines, the sea… just #Mallorca!